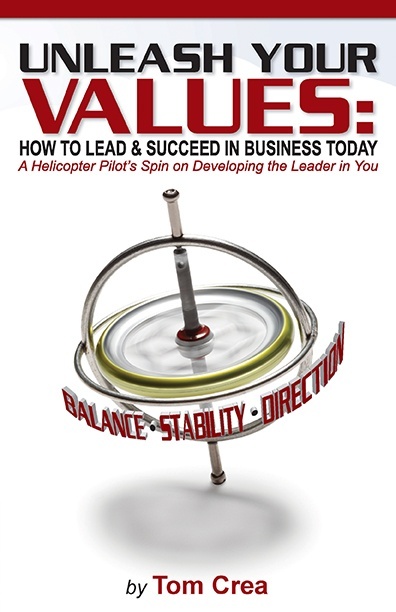 Every organization needs leaders who can think and act independently and a leadership development plan is your road map for career progression and organizational improvement. And, critical to every leader’s success, are their opportunities to benefit from your coaching so that they learn and grow. Readiness is a big deal in the military. The Army expected us to maintain our helicopters so that they were safe to fly, and to ensure at least 80% were available at any time. We maintained and operated 10 helicopters. To extend their life over the long haul, we always had one helicopter stripped down to bare bones. This enabled us to perform detailed inspections, then rebuild the helicopter so it would last another 500 flight hours until its next phased maintenance inspection. These inspections were non-negotiable. As a result, we could never have more than 9 helicopters available at one time, or do better that 90% with our readiness rates. 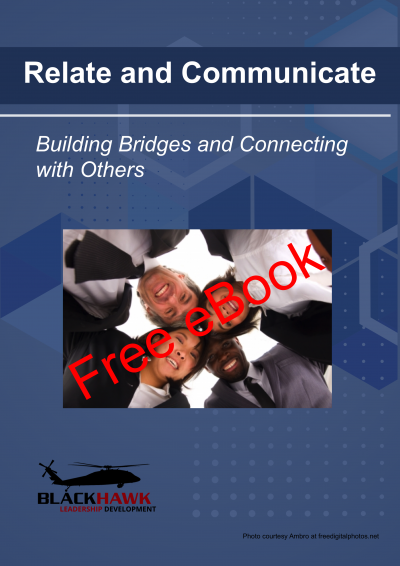 Like every new project manager, helicopter platoon leaders want nothing more that to get proficient in their craft, so they devote their attention to flying. Unfortunately, helicopters have a lot of moving parts, which also meant the remaining 9 helicopters needed attention and repairs in order to keep them flying safely as well. When I was a platoon leader (project manager), I also focused my attention on pilot skills first. Later, I learned how to manage our process so that we could improve helicopter readiness rates. When it was my turn to command (mid-manager, program manager), I wanted to make it a point to educate my platoon leaders about these details early on. If anyone on the team identified a helicopter part that needed to be replaced, our crew chiefs coded the aircraft as Non-Mission Capable (NMC) for one of two reasons: Maintenance (NMC-M) or Supply (NMC-S). In either case, we needed to respond quickly so that we could return that aircraft back to mission capable, flying status. In both cases, it was their leadership responsibility; my platoon leaders were expected to rectify any delays to return our aircraft to operational status as soon as possible. There were a number of variables, so it was understandable that they would miss things. These sessions became a personal challenge for my platoon leaders to answer every question I asked. Before long, they became champs and I had little more to offer them on this matter. The good news for me, I was able to delegate this entirely and turn my attention to other, more pressing needs. Perhaps most important, these sessions enabled my platoon leaders to not only learn our process, but share experiences and help each other out. 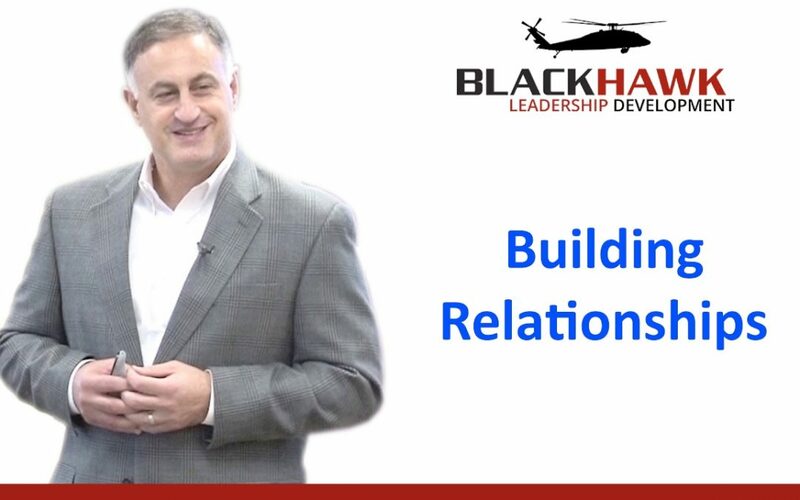 These sessions proved to be valuable building blocks in shaping my relationship with my platoon leaders, so much so that there were and integral part of my leadership development plan and the leadership culture I wanted to create. 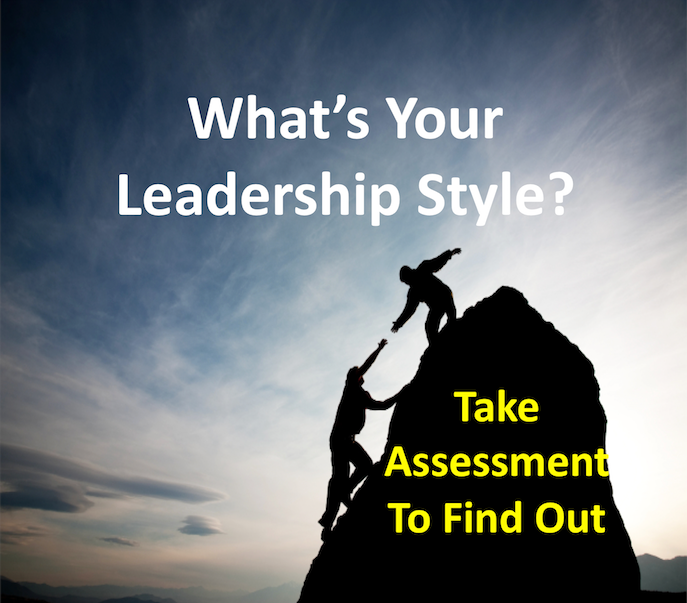 Every aspiring leader wants and needs constructive performance feedback. 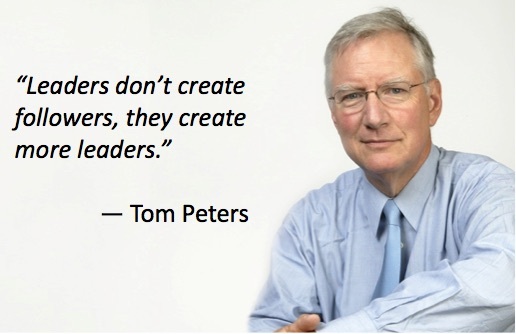 Every manager can find opportunities to train and coach junior leaders. Think of one of your normal routines that you can transform into a valuable learning experience.